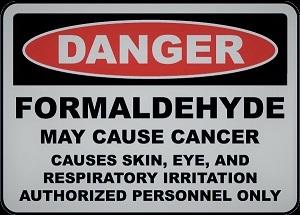 Formaldehyde regulations exist across human health and environmental agencies in many forms. While exposure limits and analytical methods for the analyses are widely available to the public and can be obtained for laboratory use, a reliable and accurate detection system for hazardous chemicals like formaldehyde is missing. 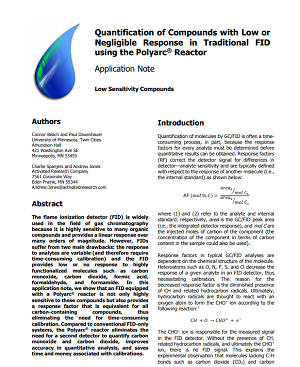 The Polyarc system is highly sensitive to compounds that have a very low response in FIDs such as formic acid, formaldehyde, and formamide. The sensitivity and robustness of the Polyarc system mark a first of its kind in the field of analytical chemistry.